With Colorado’s tennis league season in full swing and Wimbledon approaching on July 3, there’s no better time to celebrate our favorite sport here at EnZed Design. 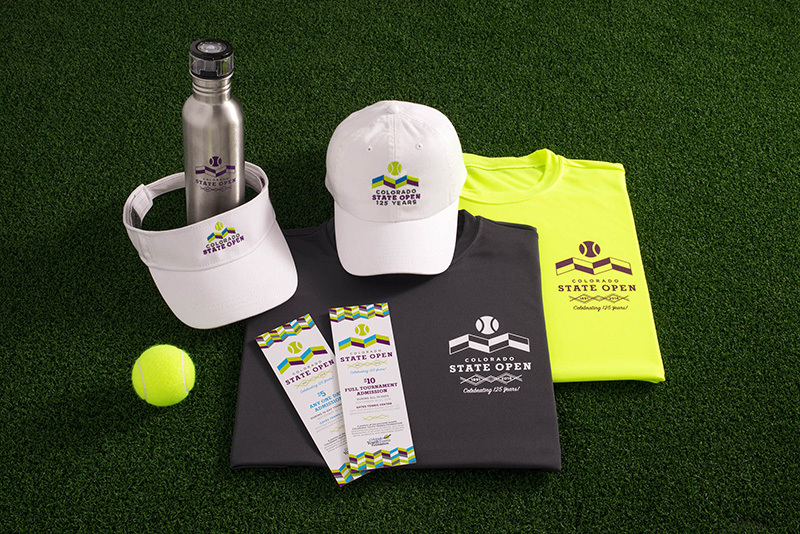 We’re hard at work on a brand refresh for the 2017 Colorado State Open, our state’s most prestigious and well-attended tennis tournament. (We had the pleasure of rebranding the tournament entirely in 2016, which you can see here.) Adding animation to our repertoire, we’ve created a video teaser to bring the dynamic motion of tennis to the tournament’s vibrant brand. Watch the video below. Mark your calendar for September 15–24, 2017 to catch the action and see our work on display. In the meantime, check out another tennis branding project, TennisAdvisor, whose logo represents the converging of coaching, the game, and the junior player. You are currently browsing the EnZed Design blog archives for the day Tuesday, June 20th, 2017.